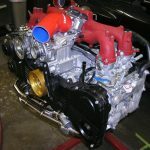 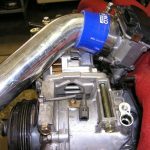 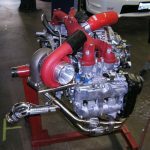 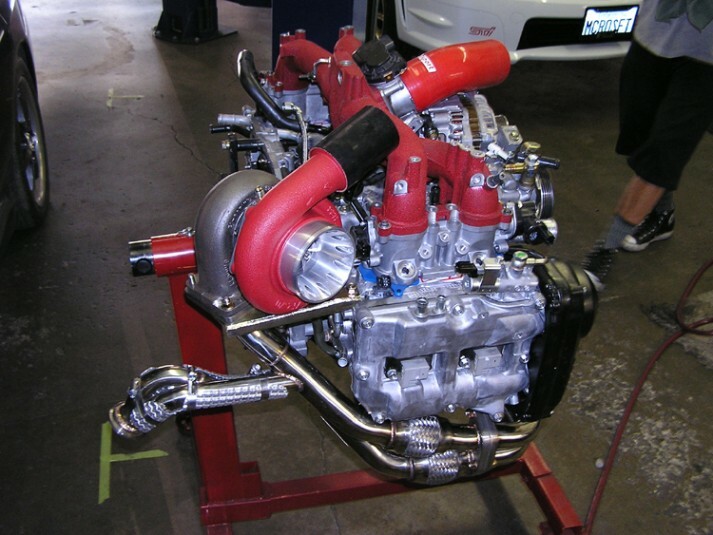 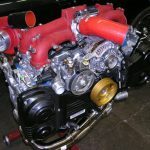 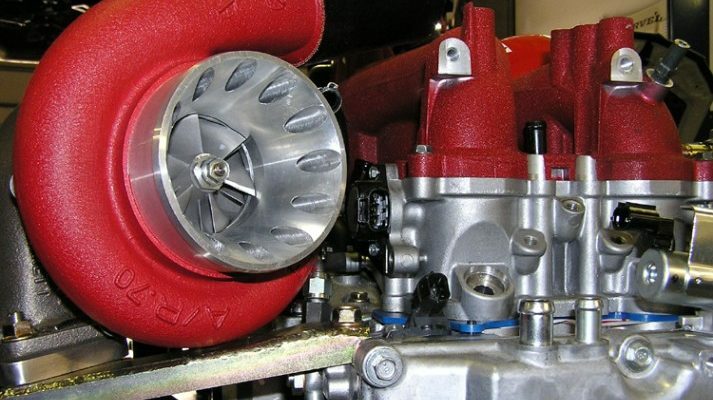 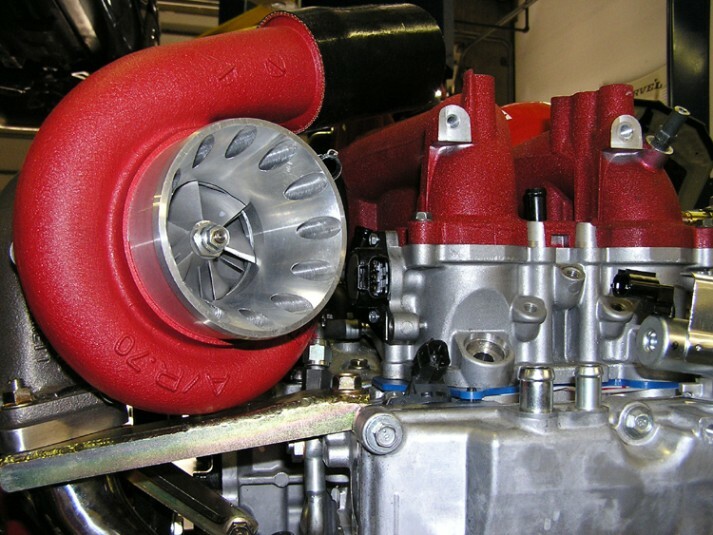 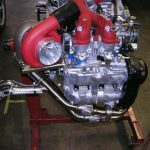 This engine produces a solid 500-515 whp with 30 psi of boost on E85 fuel and Methanol/H20 injection (Aquamist HFS-6) from a APS TSR70 twin scroll GT35 turbo kit. 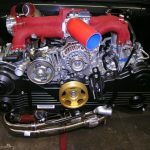 The entire kit is a bolt on to the APS header, APS 3.5 inch turboback exhaust and the APS rotated mount cold air intake. 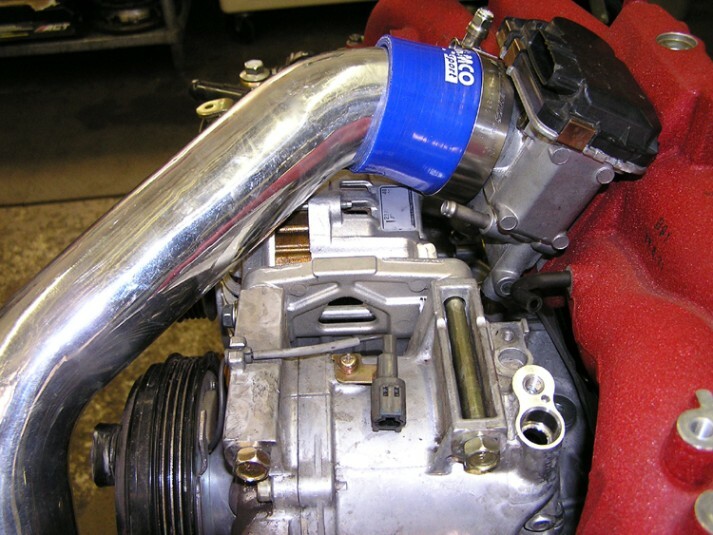 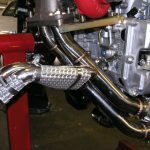 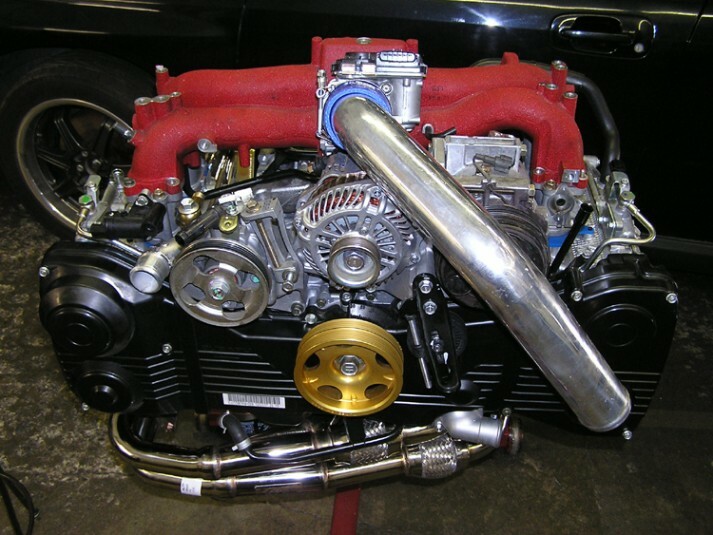 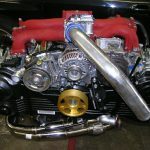 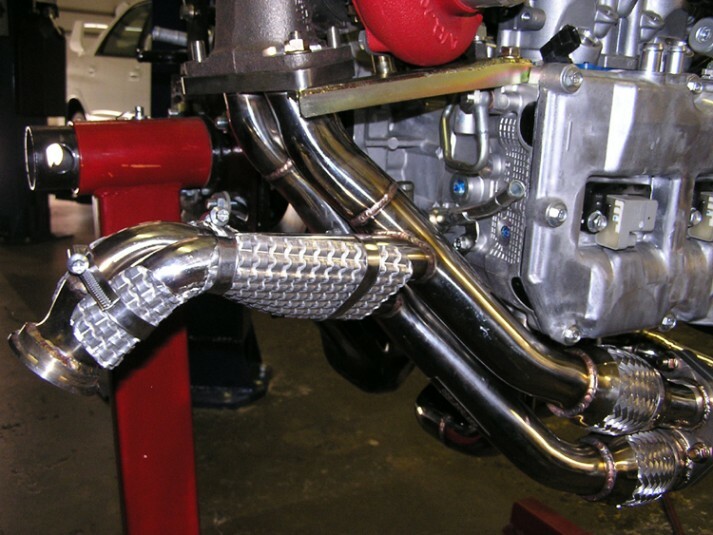 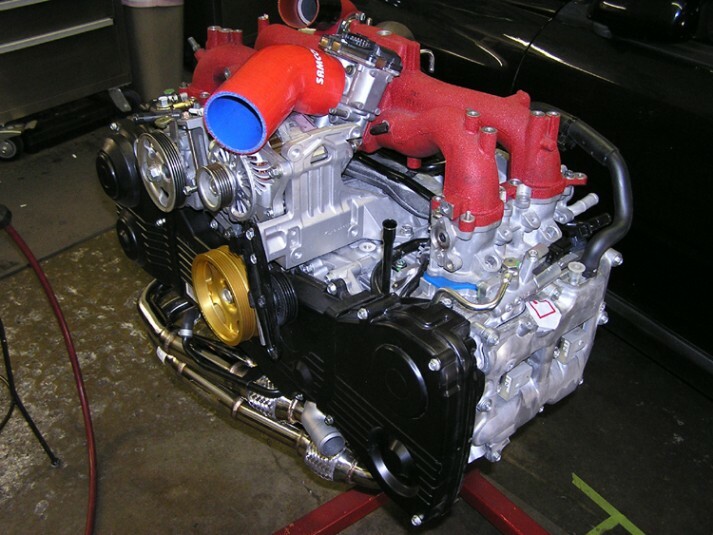 The intake manifold was reversed using the APS 725 intercooler core and FLI’s custom reverse intake manifold front mount intercooler (RFMIC) piping which has been powdered coated. 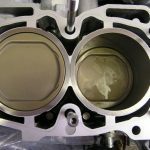 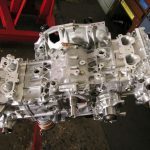 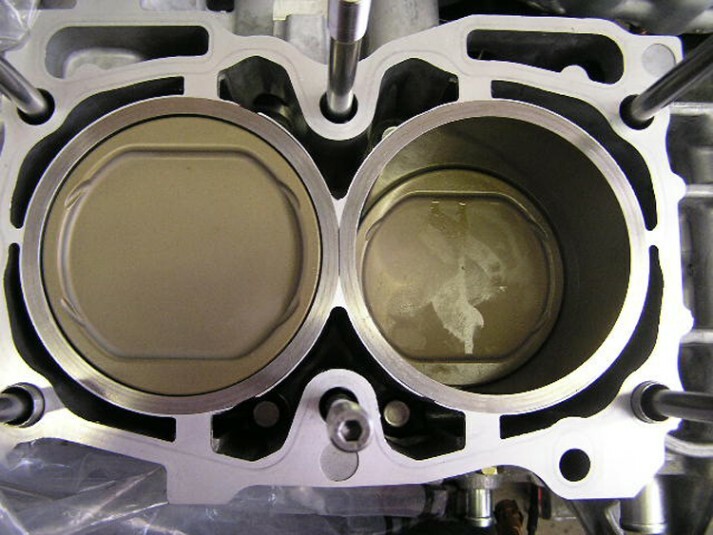 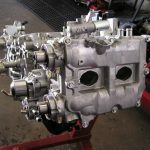 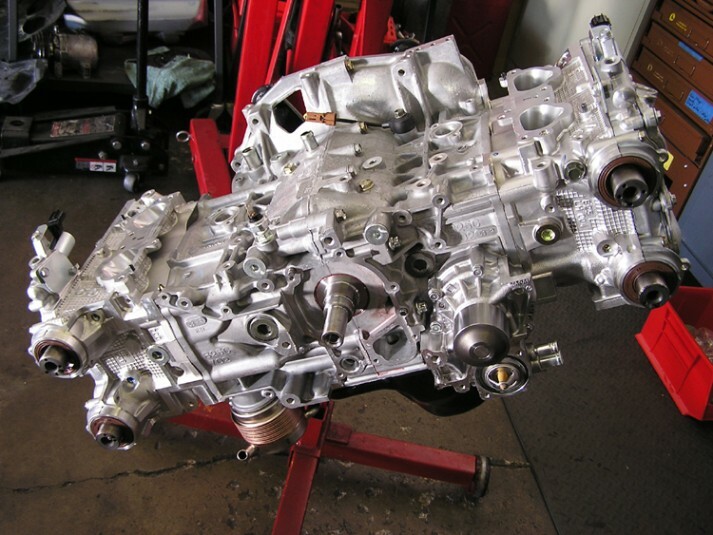 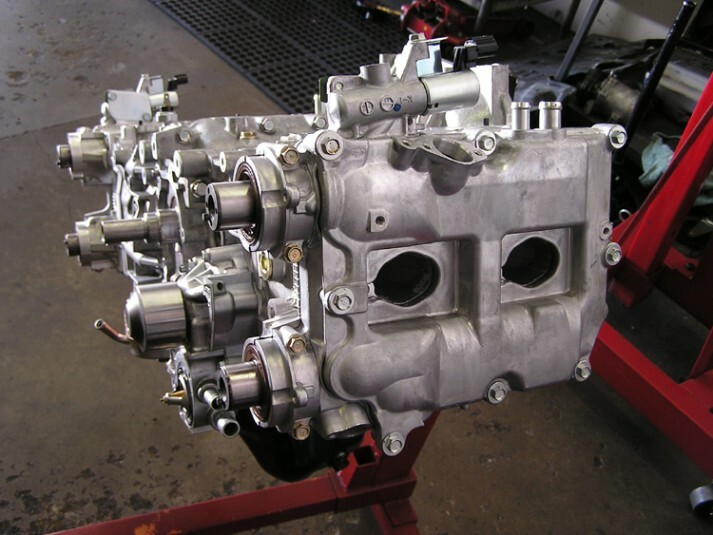 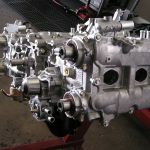 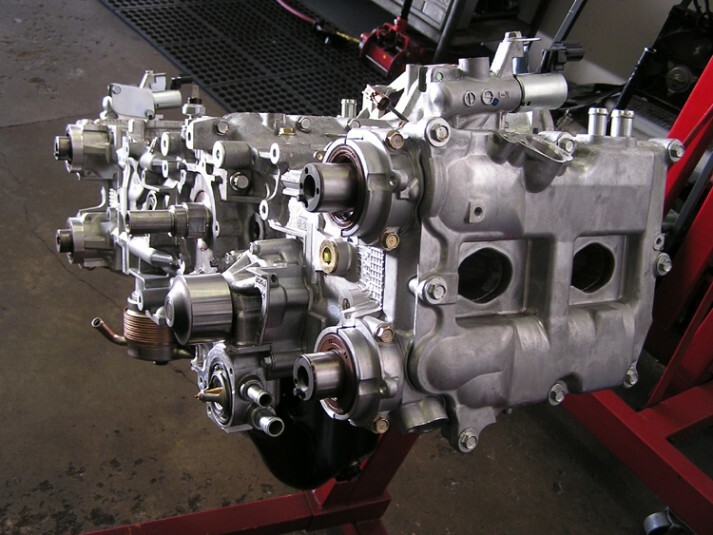 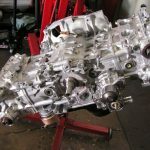 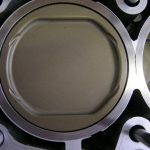 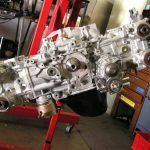 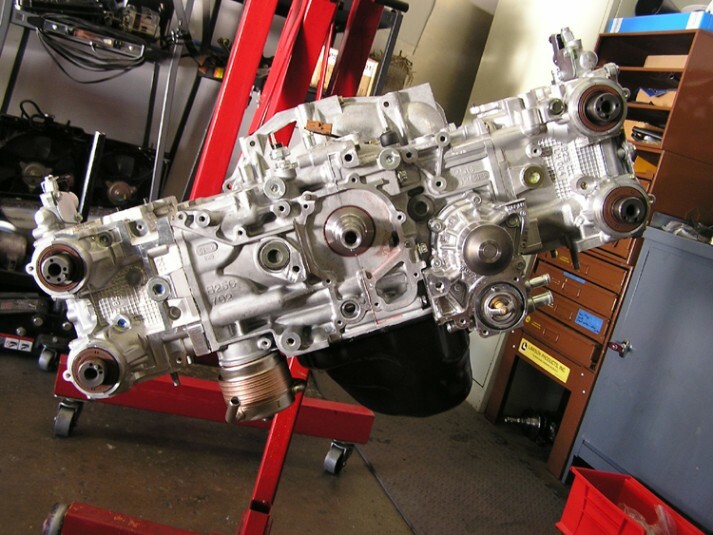 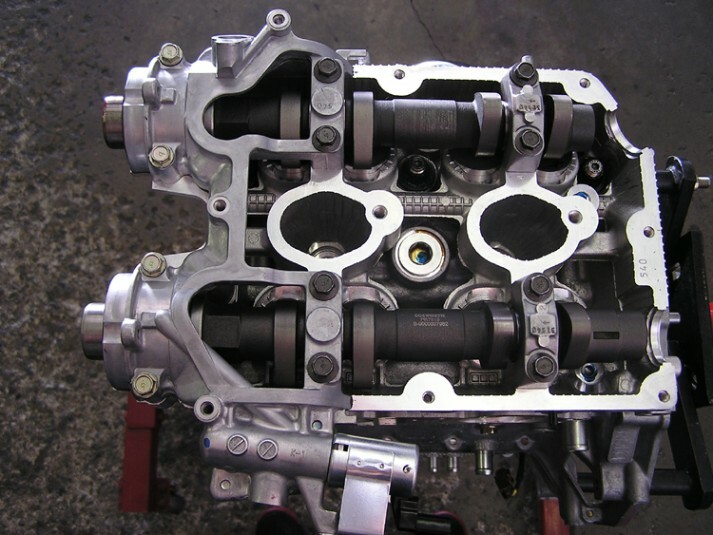 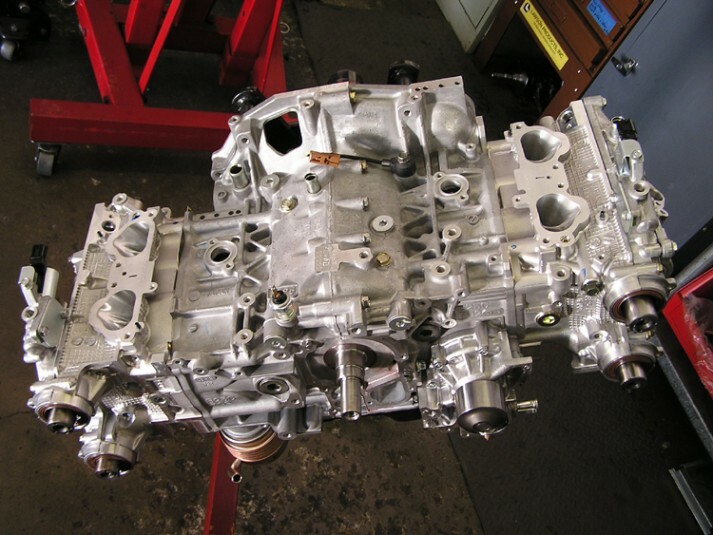 The shortblock consist of the FLI stage 4 sleeved process, built with 100mm forged pistons, forged connecting rods, Cosworth main and crank bearings and factory crankshaft. 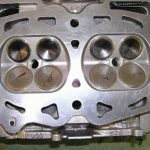 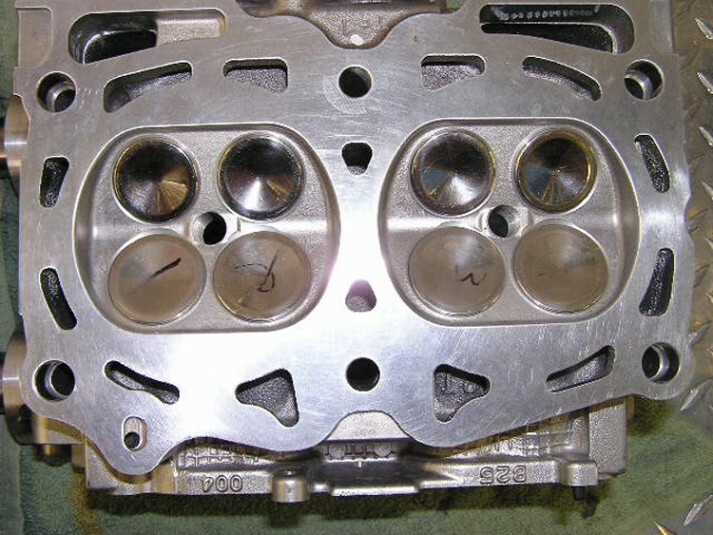 The heads have been ported and polished with a multi angle valve job (FLI stage 3) with Cosworth 278 and 274 degree camshafts. 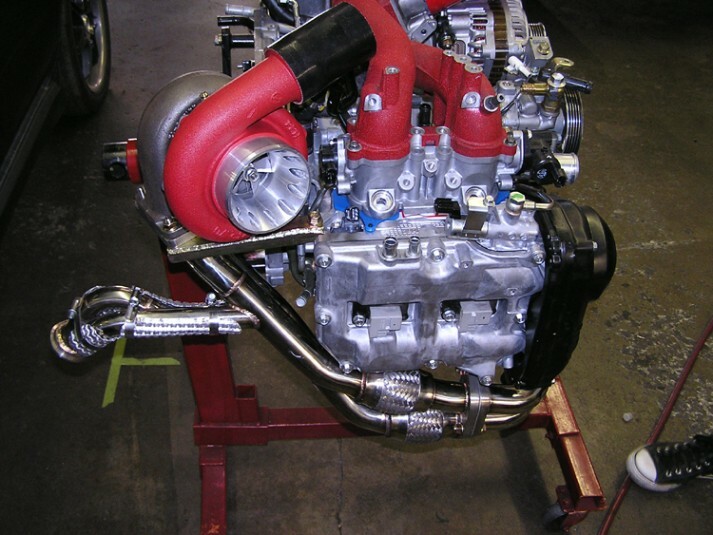 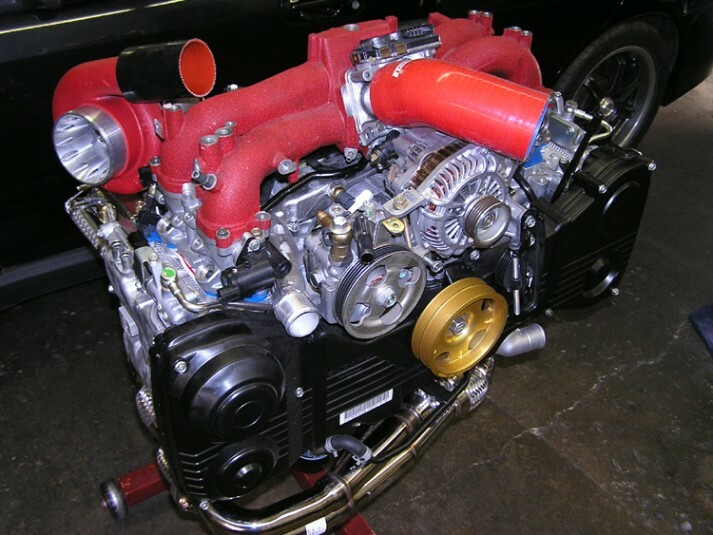 The fuel system consist of 8 fuel injectors (dual stage) and FLI’s HHP custom fuel system. 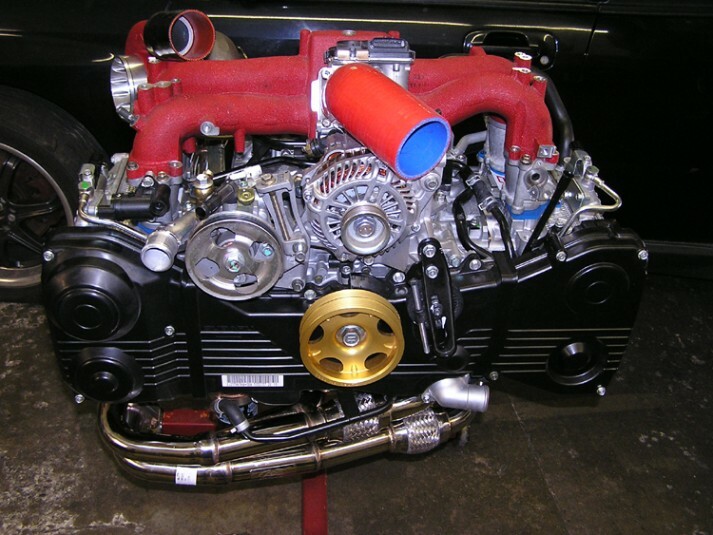 This very powerful car including the dual stage injection system is controlled by the Link G4 Plug & Play ECU.